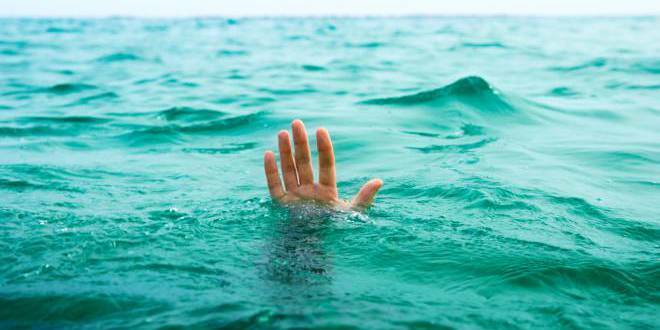 A 20-year-old youth, identified as Bikash Deka drowned in river Brahmaputra in Darrang district on Sunday. Police and State Disaster Response Force (SDRF) divers have been deputed into service for recovery of the body. But till filing of this report in the evening, the body of the youth was not traced. It may be mentioned that after the incidents of drowning of two boys in Bajali-sub-division under Barpeta district, on July 18, 2018, three more boys – one from Badankuchi and two from Maripur-Anandapur – met their watery grave in the area on July 20, 2018. With the incidents of July 20, 2018, the drowning death toll in Bajali sub-division had risen to five within three days last month.